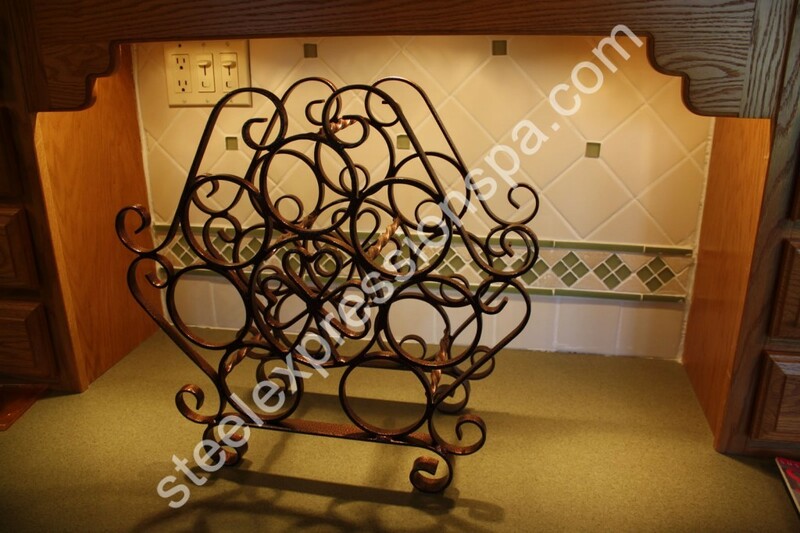 Steel Expressions designs and creates handmade ornamental wrought iron artwork and home decor. From Christian art and wall hangings to wine racks and plant stands, our art is sure to find the perfect place in your home. 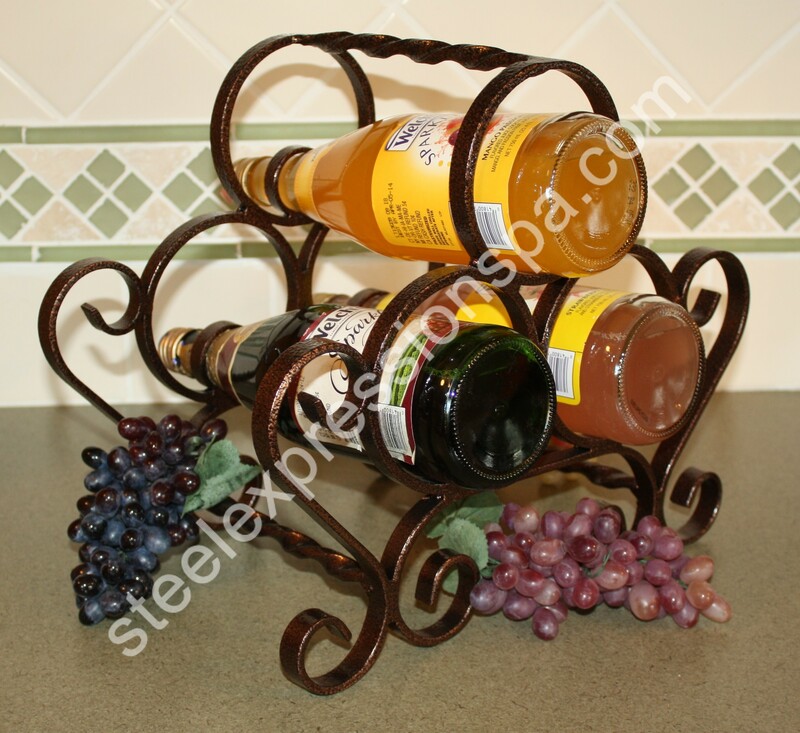 Steel Expressions also makes candle holders for all needs including table top holders and for your fireplace. Contact us to order your own artwork or home decor.